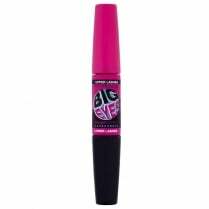 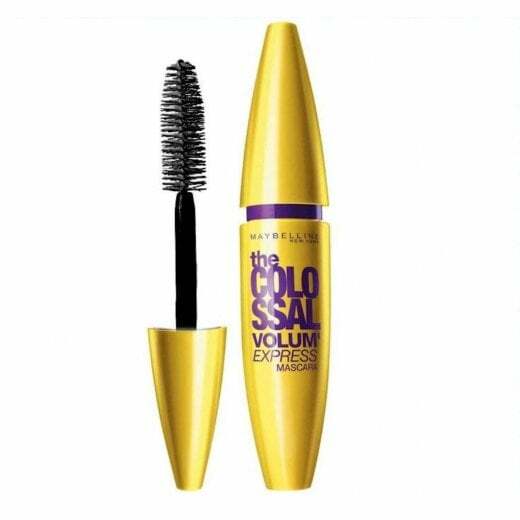 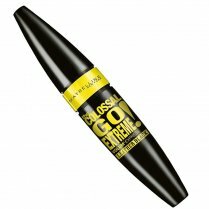 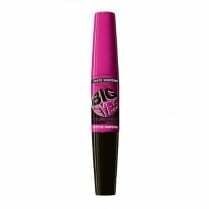 Maybelline The Colossal Volume Express Mascara has a collagen enriched formula to boost your lashes and prevent clumping. 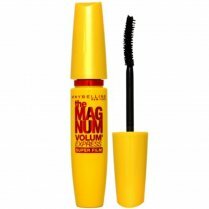 This Maybelline New York Mascara has a mega brush which instantly creates 9x the volume of your lashes for a dramatic and glamorous look. 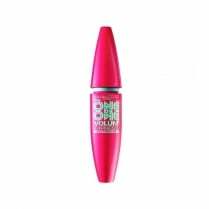 The formula is contact lens safe and ophthalmologist-tested. 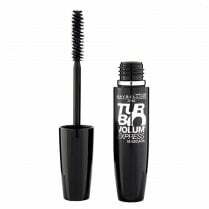 Also available in Black- visit our shop to see.